Mixed Company Theatre NOW CASTING young performers and Cantonese speakers! This April, MCT will be presenting two shows — HALF FULL, written by Catherine Frid and BEHIND THIS SOUND IS MY STORY by Diana Tso. Please find casting information below and detailed casting calls at the bottom of this post. 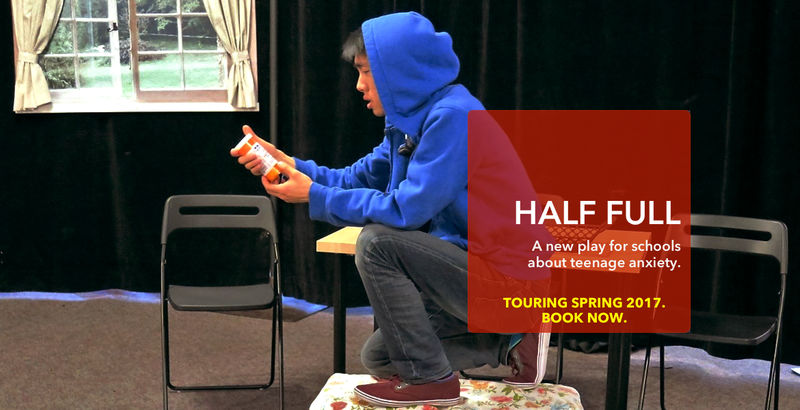 We are looking for a male performer who can play a teenager for HALF FULL, which will rehearse on a full-time professional contract from March 15th – March 30 2017, and perform at GTA Schools between March 31 to April 15, with possibility of extension in May 2017. Casting takes place February 10, 2017. More info below. We are looking for community performers to rehearse on a volunteer basis for BEHIND THIS SOUND IS MY STORY, with preference for Cantonese and Mandarin speaking performers. This project focuses on intergenerational relationships between Chinese youth and elders. Please find more info below. 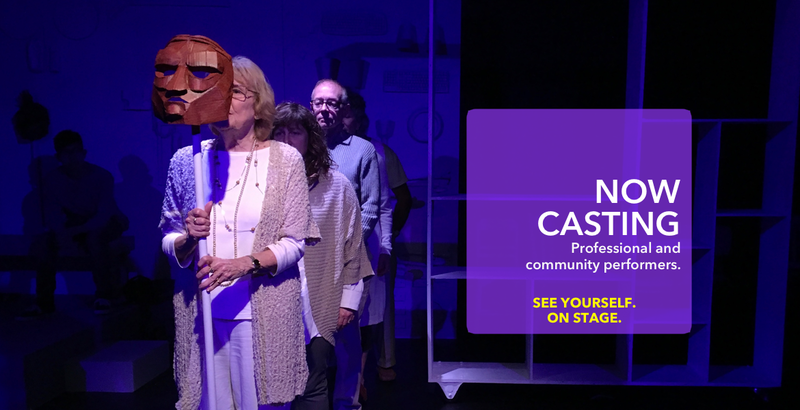 Seeking performers (all ages, performers, actors, movers, musicians) for roles in a new play about Chinese youth and elders. Acting experience an asset but not required. Actors should be available to rehearse part time (at least two week days and daytime Saturdays) and perform at the Citadel between April 19 until April 23 2017. 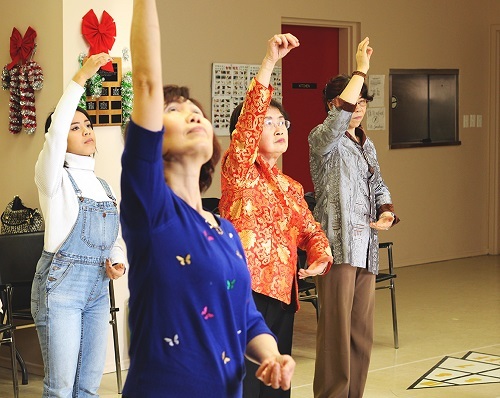 BEHIND THIS SOUND IS MY STORY is an project developed with Chinese seniors at the Eastview, Broadview and Scadding Court Community Centres that tells their stories and the stories of Chinese teenagers. 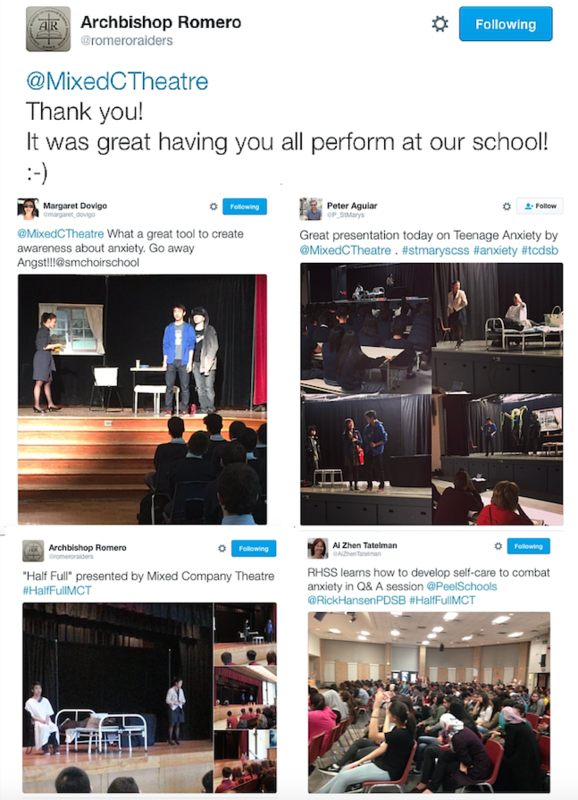 The project is part of Mixed Company Theatre’s InterGEN Project — learn more here. Deadline: Midnight, Friday February 10, 2017. Please send an email expressing your interest to Mixed Company Theatre – info@mixedcompanytheatre.com.